Passive Solar Simplified teaches everything you need to know about passive solar house design for the western states, without unnecessary information and complicated formulas. You will easily learn what you need to know to save over 80% of your heating and cooling bills, improve your health, and tread more lightly on the planet. What passive solar design is and how it will save them money. How passive solar will ensure their comfort and health. The three key passive solar systems and when to use them. The most effective and easy to use green building strategies. How to apply these systems and strategies, simply, and effectively. This second edition includes a Cheat Sheet to make it even easier for you to design a truly green house. Passive Solar Simplified covers the three key types of passive solar systems: direct gain, thermal storage walls, and sunspaces. It also covers the passive solar design strategies: proper building orientation, solar shading, thermal mass, glass, daylighting, room arrangement, and ventilation. All this, plus the other important green building strategies, including insulation, air-sealing, and photovoltaics (PV) for new homes and remodels. 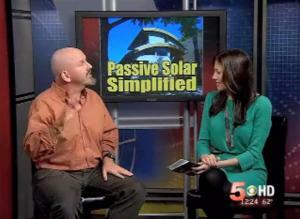 Passive solar design is simply not that complicated. You do not need a degree in physics to understand and apply this knowledge successfully. This little book was written for both laypersons and architects. It is not a complicated treatise on exotic theories of passive solar with byzantine formulas. 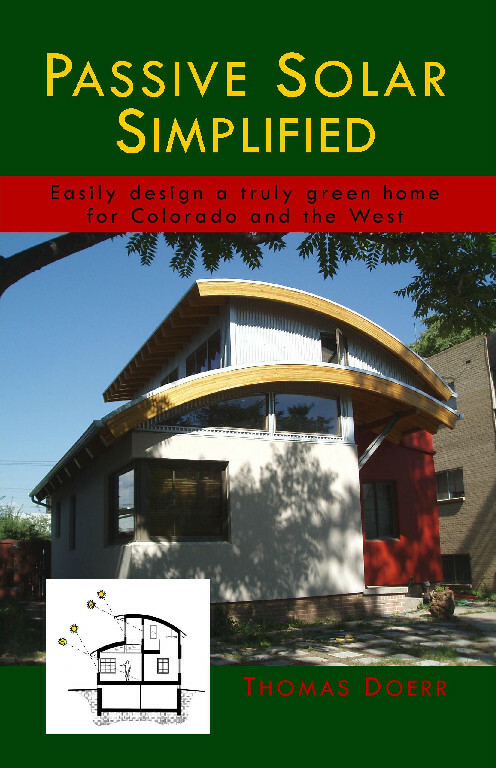 Instead, this book is a straightforward and concise, yet complete guide to the tried and true passive solar methods that will save you energy with a truly green home.